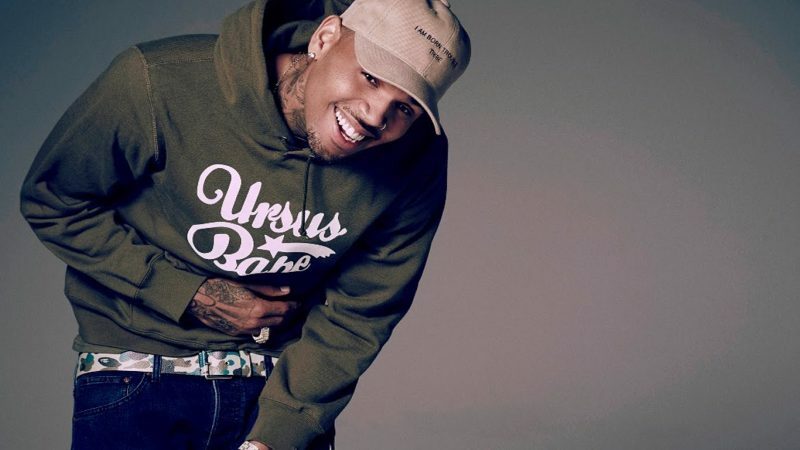 Chris Brown has dropped his brand new single “Fine by me”. The 26-year-old singer just put his upcoming album “Royalty” up for pre-order on iTunes. The video features Chris following a girl into a warehouse and ending up in a dance battle with some demon-like characters.